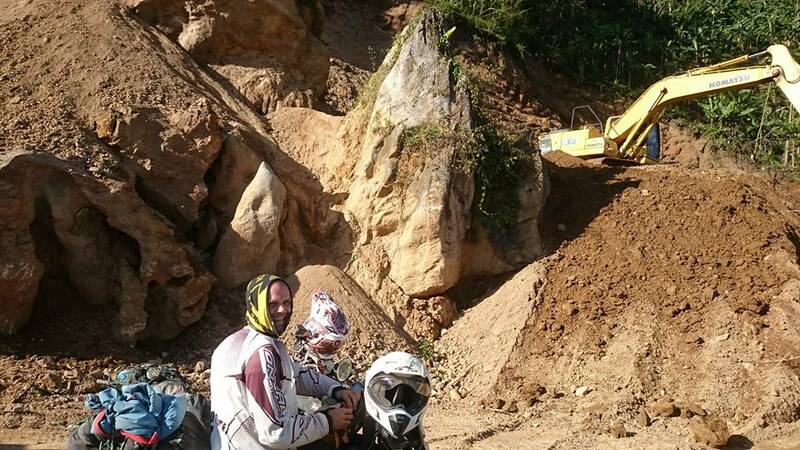 The riders:- Chris Corbett, Brian Moto-Mania. 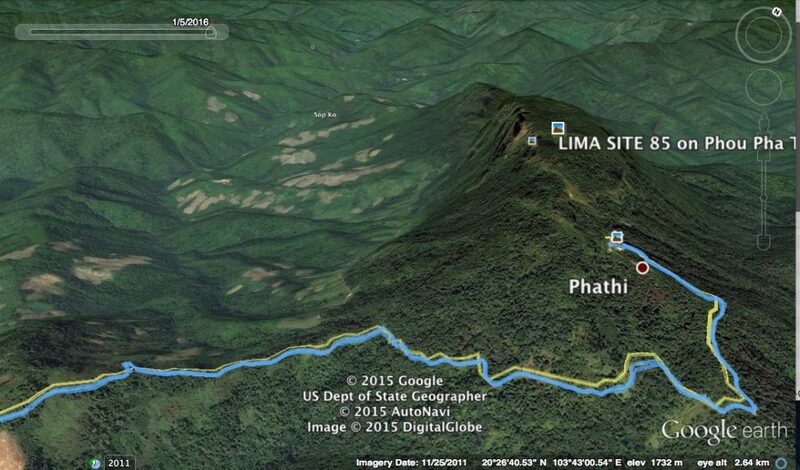 Today’s mission LIMA SITE 85 – Phou Pha Thi. Certainly didn’t expect to be starting this topic this trip. 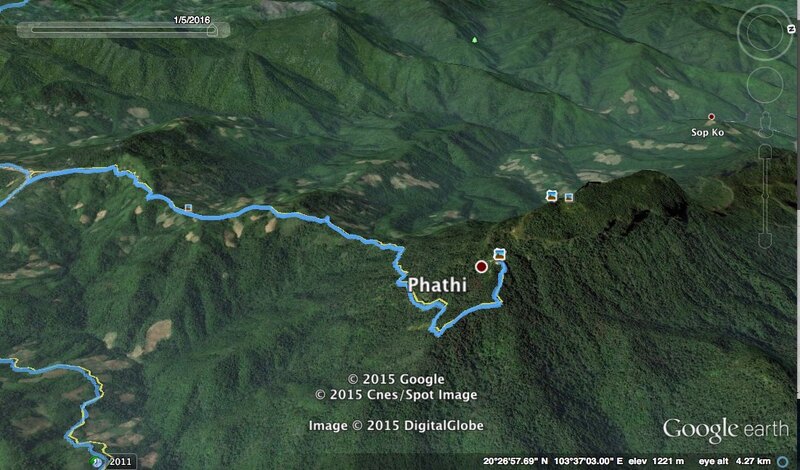 Completed five days exploring the area below Phu Chi Fa and Doi Pha Tang with Frank. Phu Chi Fa up above my right shoulder, down below on the Lao side. Doi Pha Tang looking up from the Lao side. 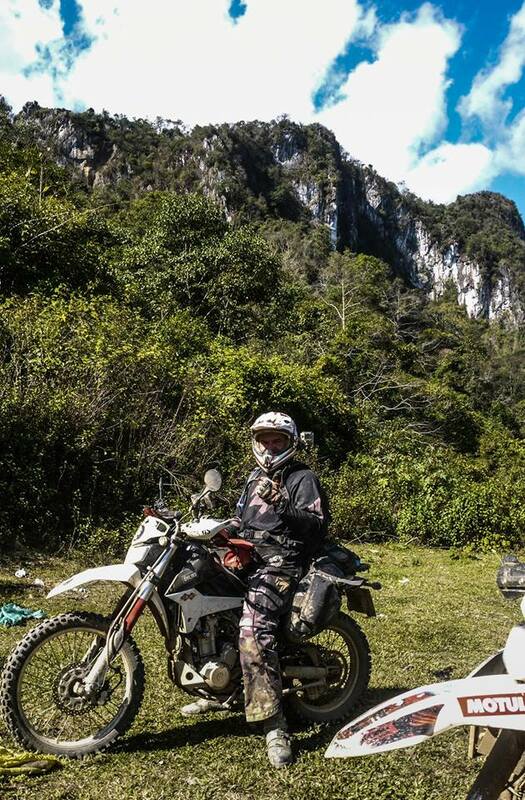 One of the last area left to visit in Laos for me is Xam Neaua and the caves in Vieng Xay.. 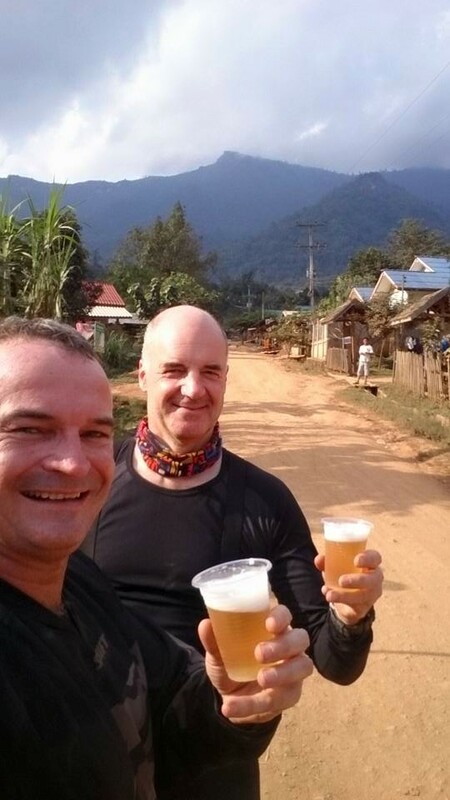 In Luang Prabang. I mentioned my plan to Chris. His Boss gave the green light to join me. Brilliant. Road works along the way. Hopefully they just send us back. Not the treatment Robert Heikel had way back when. We reach the turn off to LS 85 and turn in. Pass the Boys in Green. Thinking this is promising.. There she is, bang ahead and no one has stopped us yet. We are some what bemused.. Thinking. They must be going to stop us soon. Still surprised.. We are here. 30 metres away from the “Ladder” which is all over grown now. Thank you very much for this picture Chris..
All over grown as you can see. The army post on my left. They woke up and came out to see what was happening. Chris asked if we can go up. The army guy shakes his head “No”.. I hadn’t even got off the bike and only taken one picture. Chris had a couple of snaps and we were heading back down the mountain. You can see in the video. I had only one glove off and put it back on pretty quick sharp. Really didn’t want to spend the day here with loads of questions. etc. Stopped for this picture on the way back down from LS 85.. 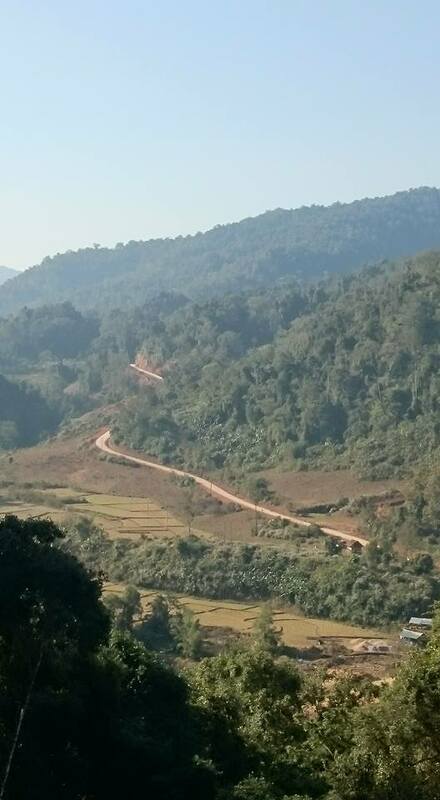 The road being built to Xam Neua and the way in. A short ride up to LS 85. Lima Site 85 (LS-85 alphanumeric code of the phonetic 1st letter used to conceal this covert operation) was a clandestine, military installation located in the Royal Kingdom of Laos guarded by the Hmong “Secret Army”, the Central Intelligence Agency, and the United States Air Force used for Vietnam War covert operations against communist targets in ostensibly neutral Laos under attack by the Vietnam People’s Army. 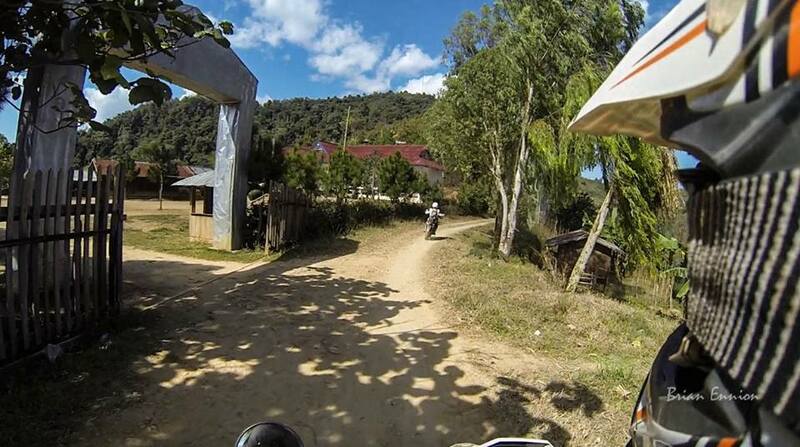 Initially created for a CIA command post to support a local stronghold, the site was expanded with a 1966 TACAN area excavated on the mountaintop where a 1967 command guidance radar was added for Commando Club bombing of northern areas of North Vietnam. The site ended operations with the Battle of Lima Site 85 when most of the U.S. technicians on the mountaintop were killed, including CMSgt Richard Etchberger For his heroism and sacrifice, Etchberger received the Air Force Cross posthumously. The operation remained classified, however, and the existence of the award was not publicly acknowledged until 1998. After the declassification of LS 85 and a reevaluation of his actions, Etchberger was awarded the Medal of Honor in 2010. “The Battle of Lima Site 85, also called Battle of Phou Pha Thi, was fought as part of a military campaign waged during the Vietnam War and Laotian Civil War by the Vietnam People’s Army (VPA) (then known as NVA) and the Pathet Lao, against airmen of the United States Air Force 1st Combat Evaluation Group, elements of the Royal Laos Army, Royal Thai Border Patrol Police, and the Central Intelligence Agency-led Hmong Clandestine Army. 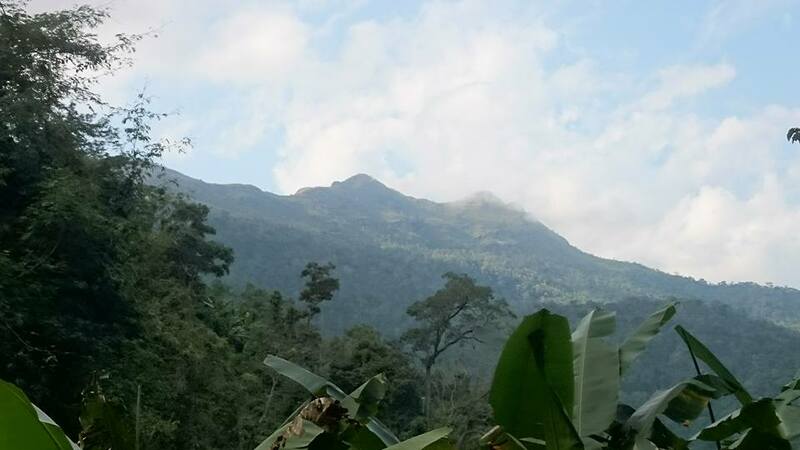 The battle was fought on Phou Pha Thi mountain in Houaphanh Province, Laos, on 10 March 1968, and derives its name from the mountaintop where it was fought or from the designation of a 700 feet (210 m) landing strip in the valley below, and was the largest single ground combat loss of United States Air Force members during the Vietnam War. 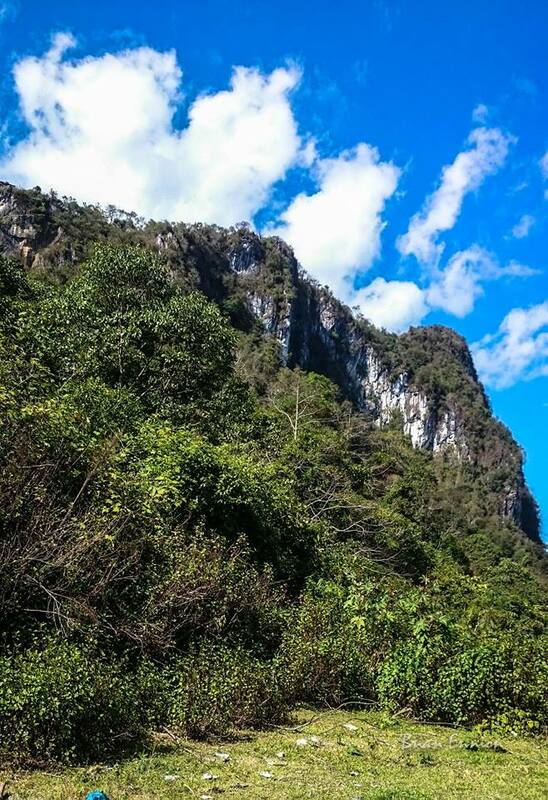 During the Vietnam War and the Laotian Civil War, Phou Pha Thi mountain was an important strategic outpost which had served both sides at various stages of the conflict. 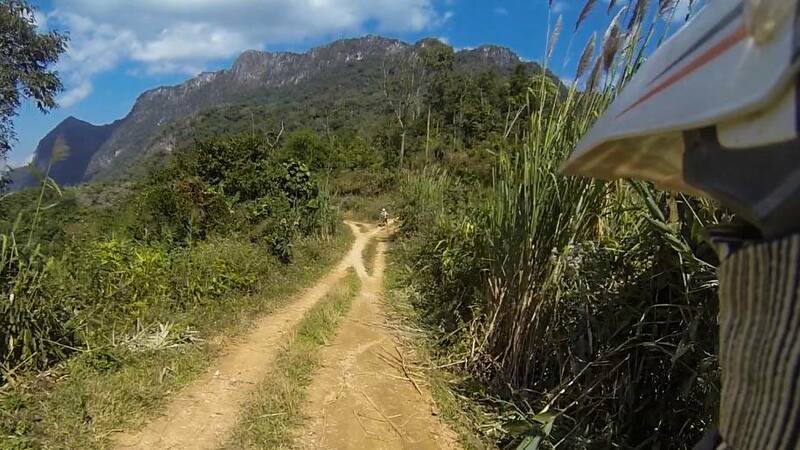 In 1966, the United States Ambassador to Laos approved a plan by the United States Air Force (USAF) to construct a TACAN site on top of Phou Pha Thi, as at the time they lacked a navigation site with sufficient range to guide U.S. bombers towards their targets in North Vietnam. In 1967 the site was upgraded with the air-transportable all-weather AN/TSQ-81 radar bombing control system. This enabled American aircraft to bomb North Vietnam and Laos at night and in all types of weather, an operation code-named Commando Club. Despite U.S. efforts to maintain the secrecy of the installation, which included the “sheep-dipping” of the airmen involved, U.S. operations at the facility did not escape the attention of the North Vietnamese and Pathet Lao forces. To be honest. Not much there, a great ride up and steep and twisty in parts..
We were just happy to get down the bottom and no reception committee. You can see in the video I look back in the mirrors after we leave. Still thinking someone will come out and stop us. Alas they didn’t this time..
By 1965, US policy in Laos had evolved into a strategy of war against the Communist Pathet Lao (PL) to regain control of the remote and mountainous northern provinces, particularly Louang Phrabang, which included the strategic Plain of Jars, and the Communist stronghold of Samneua, where Phou Phathi, the Sacred Mountain, was located. Because of restrictions placed on military presence and operations in Laos by increasingly irrelevant international agreements, this war became the nearly exclusive responsibility of CIA. Samneua was central to the strategy because it was the principal gateway between Laos and North Vietnam: the North Vietnamese used the region to infiltrate troops and supplies into Laos, and the United States used the area to conduct surveillance and support operations against North Vietnam. In August 1966, to support the escalating air war against the North, a Tactical Air Navigation (TACAN) station was first constructed on the mountain above Lima Site (for landing site) 85. The remote mountain in northeastern Laos known as Phou Phathi to the Laotians and “the Rock” to the Americans who served there is a dramatic 5,600-foot ridgeline that is just flat enough on top to support a few buildings built into the rock of the mountain and a small clearing that was used as a helicopter landing site. 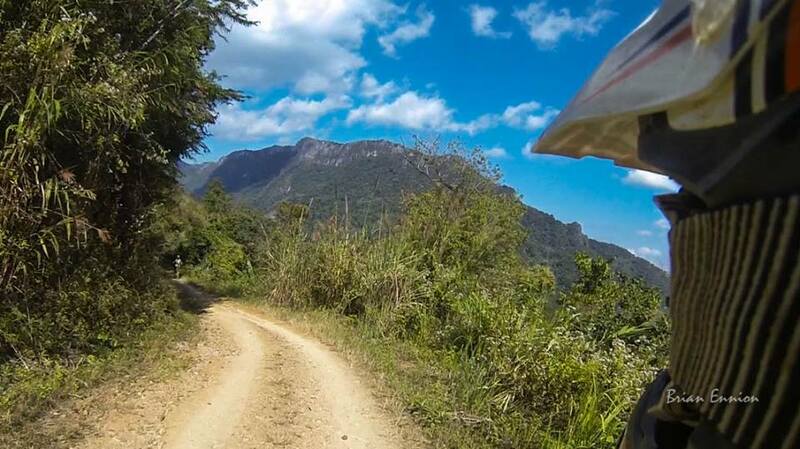 Located 100 miles south of Dien Bien Phu, 160 miles west of Hanoi, and just 25 miles from the PL capital of Samneua, Phou Phathi was a place of great religious significance to the local Hmong and Yao tribesmen. 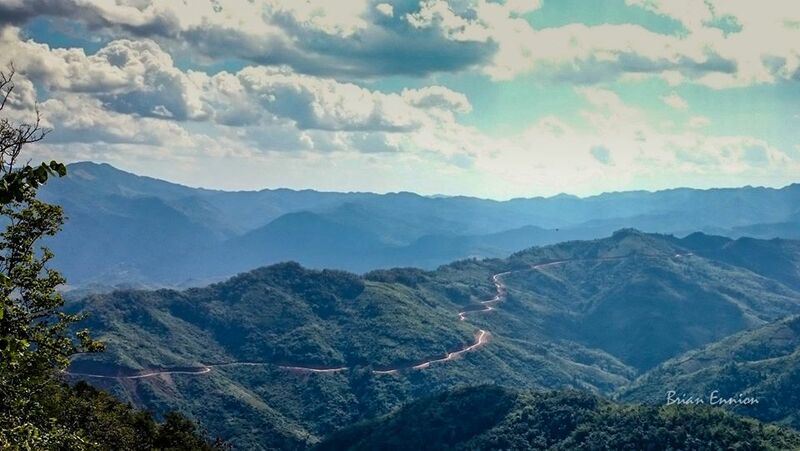 They believed the forbidding mountaintop was inhabited by great [I]phi[/I], or spirits, who exercised supernatural control over the lives and circumstances of the Hmong people. 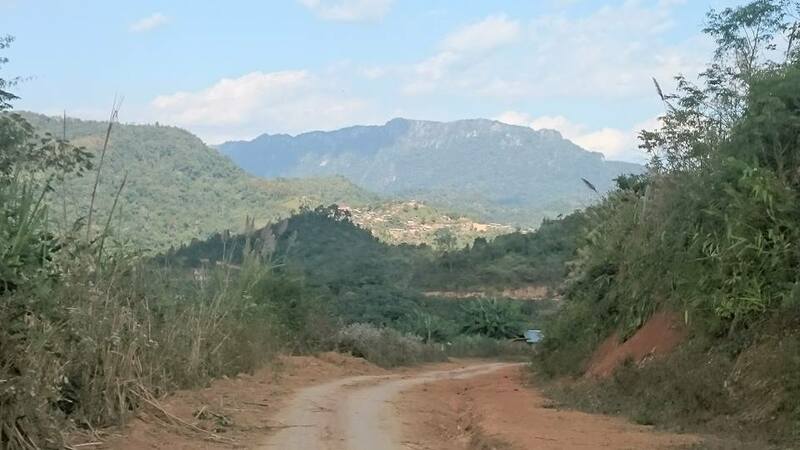 US Ambassador to Laos William Sullivan, however, believed the mountain was a poor choice for the location of secret Air Force navigational equipment because it was too close to Samneua and the PL. 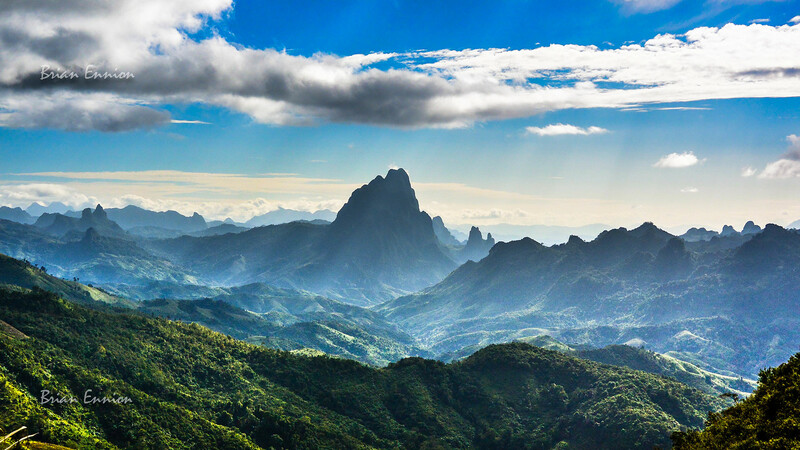 Nevertheless, because of the geography of the area and the need for a site that would be within radio and radar range of North Vietnam–a difficult problem in the exceptionally rugged terrain of the Laos–North Vietnam border area, the Air Force in 1966 installed a TACAN transmitter on Phou Phathi. A TACAN station is a nearly autonomous radio transmitter that provides military aircraft with a bearing and distance in miles relative to the station location. 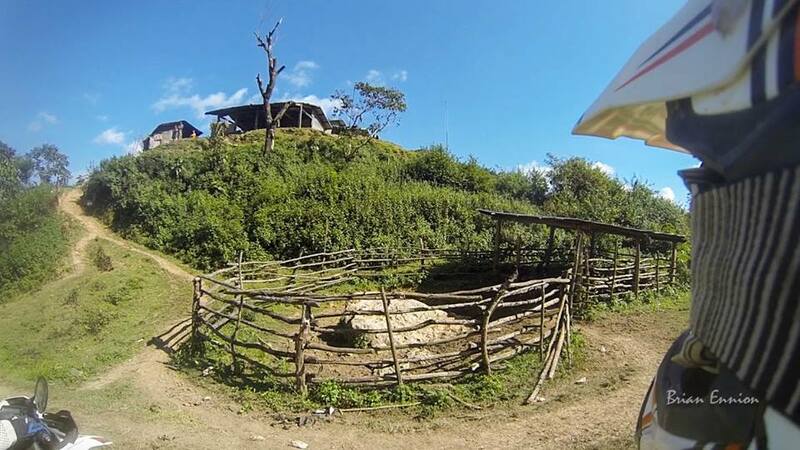 To support operation of the station on Phou Phathi, the Air Force rotated several technicians to and from the Rock for maintenance and resupply of the transmitter and its associated generator. The Rock was supplied weekly by a secret Air Commando unit, codenamed PONY EXPRESS and based at Udorn Airbase in Thailand, via the 700-foot Lima Site (L.S.) 85 strip in the valley below. In 1967 the facility was upgraded with a bombing-control radar to improve the control and accuracy of the bombing campaign in North Vietnam. This upgrade brought in more Air Force personnel, “sheep-dipped” to look like civilians, and (allegedly) genuine civilian technicians from Lockheed Aircraft. In reality, the men on Phou Phathi were all Air Force CIRCUIT RIDER teams from the 1st Mobile Communications Group in Udorn who rotated to the site every 24 hours. 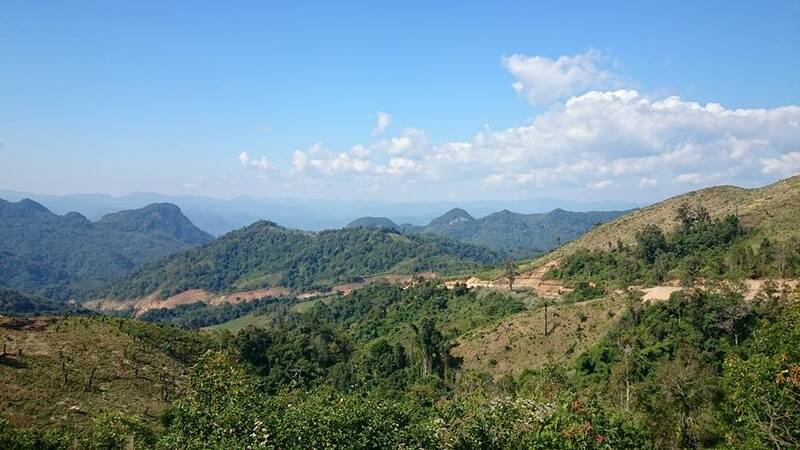 The PL and North Vietnamese watched developments at Phou Phathi with interest. The CIA and Hmong Gen. Vang Pao, the joint commanders of the war against the PL in Military Region (MR) II, which included the provinces of Samneua and Xiangkhoang, realized the ultimately untenable position of these Americans on Phou Phathi and arranged for the mountain to be guarded by 300 Thai mercenaries reinforced by local Hmong troops led by CIA paramilitary officers. In 1967 the military situation in MR II was starting to deteriorate under pressure from the PL, the North Vietnamese, and the Chinese, who were building a series of roads in northern Laos, delivering aid to the PL, and generally adding a wild card factor to the balance of power in the area. 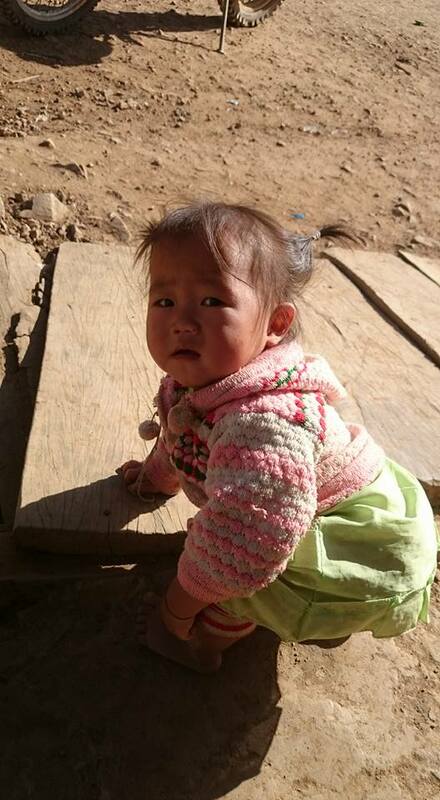 The Chinese had concerns about the intentions and loyalties of the Tai and Hmong peoples of northern Laos and southern Yunnan Province, and they apparently believed an active presence was the best policy to maintain control. 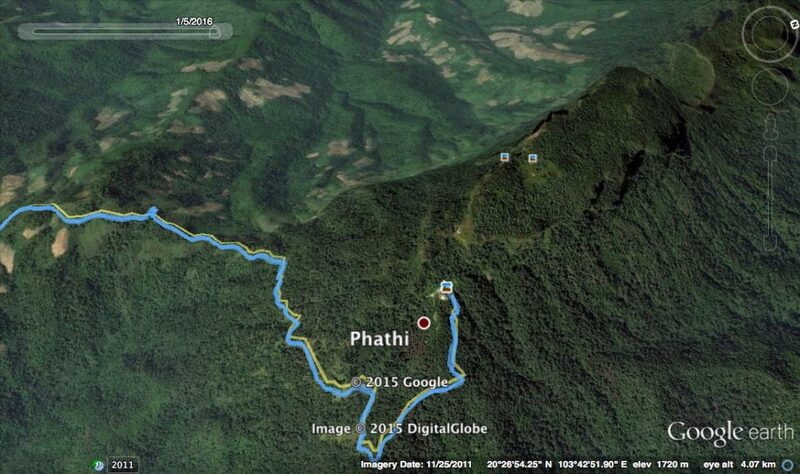 Phou Phathi continued to receive more equipment and manpower, and it attracted increasing PL attention. 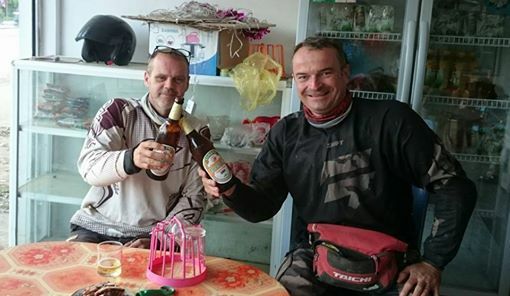 When in Xam Neua that night we celebrated with some beers. We both discussed our feelings over the beers. First when at the top we were like..
– Did we really make it. That was easy. – Better verify this first. – Now we have to get back out..
– Will there be a welcoming committee waiting for us? 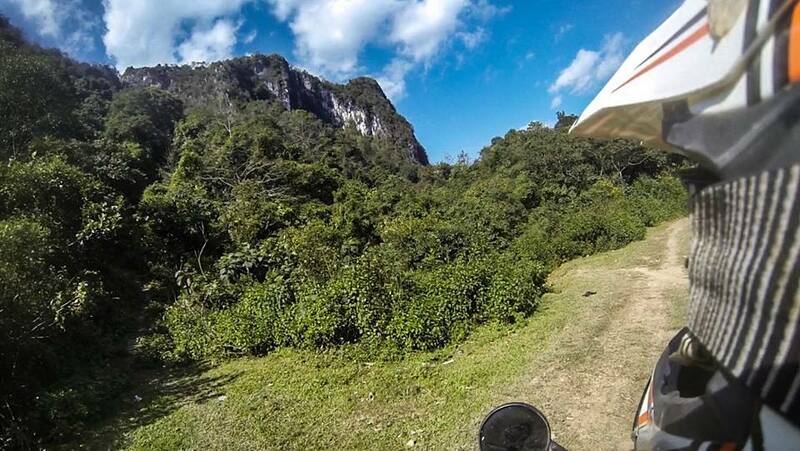 I put my phone out of the way with the pictures and left the Go Pro on my head.. Give something to delete if stopped.. But as you can see in the video. No one waiting..
Also in the video you see me look back in the mirror on the way out. . Thinking will they see us pass and come out. I had a problem with my gear lever. We kept going a few KM before stopping and fixed it there out of sight.. 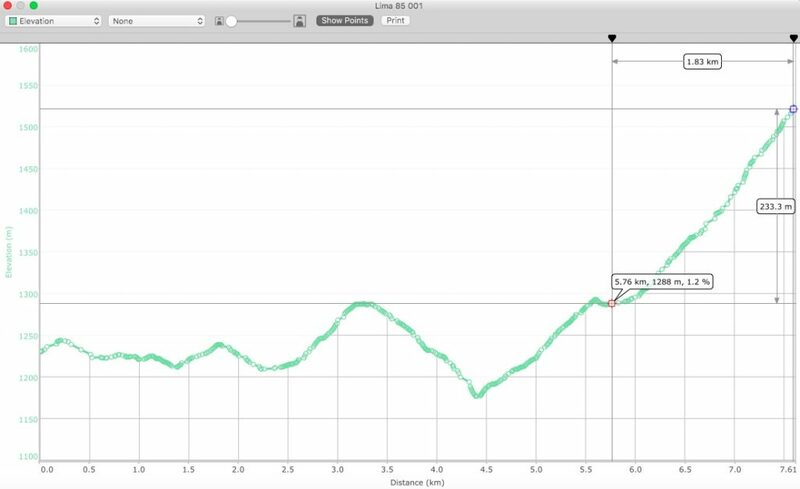 Here is the elevation from the turn off at the Check point to the “Ladder ” area. The last climb is nice and steep and a bit greasy. 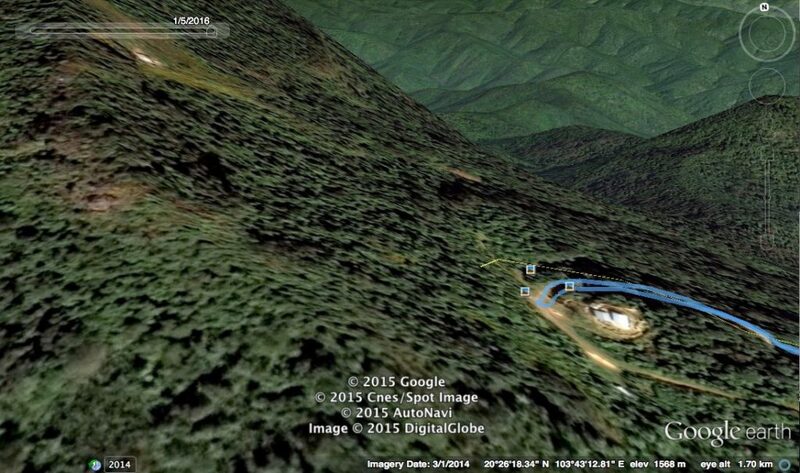 Also you can see in the Google Earth images, twisty. Another great post. Have you ever made it to the top? We made it as far as the ladder..
Another great post. 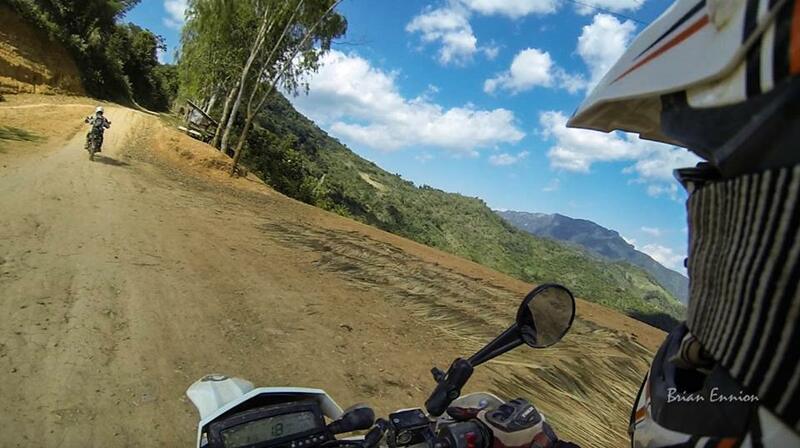 Did you make it to the top on a subsequent trip? I came across your site as I was searching for information about traveling to Site 85. My uncle, SSgt Don F. Worley, is still considered MIA from the fall of Site 85. While he is still able, I want to take my dad to visit. It’s open as a tourist attraction? Any information would be greatly appreciated. Yes it is open as a tourist attraction. There is now a ladder to the top. 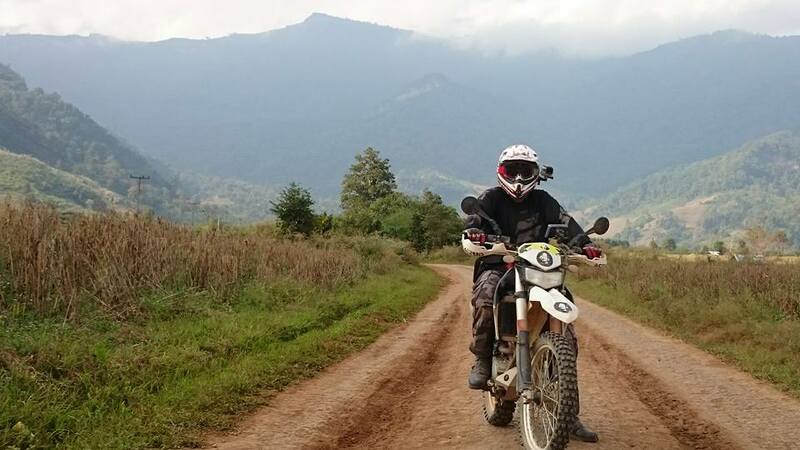 Check out our Facebook page.. Laos Adventure Riding.